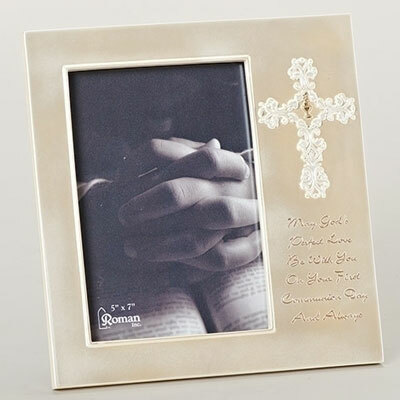 This is a lovely gift for someone celebrating their First Holy Communion. A wonderful way to remember their special day for years to come. 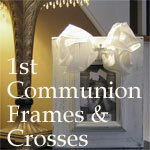 May God's Perfect Love Be With You On Your First Communion Day and Always. Made of a resin and dolomite.